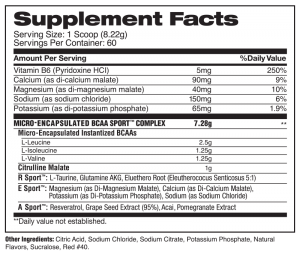 BCAA_Sport_SupplementFacts – Nutrishop Tampa Nutrishop Tampa is a great place to get supplements and vitamins, order by telephone 813-991-9999 today! Join our Nutrishop Tampa Rewards program today! Get Coupons and updates on the latest products delivered right to your phone! 6431 E County Line Rd #109, Tampa, FL 33647 | 813-991-9999 | Nutrishop Tampa is a Tampa Nutrition Store located near LA Fitness in New Tampa. 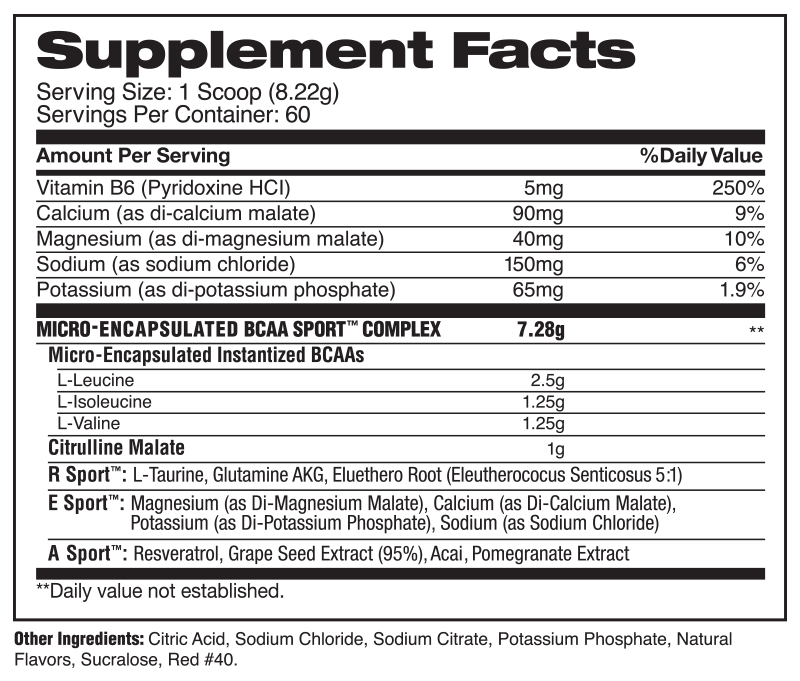 We have the highest quality protein,supplements vitamins, and weight-loss products.